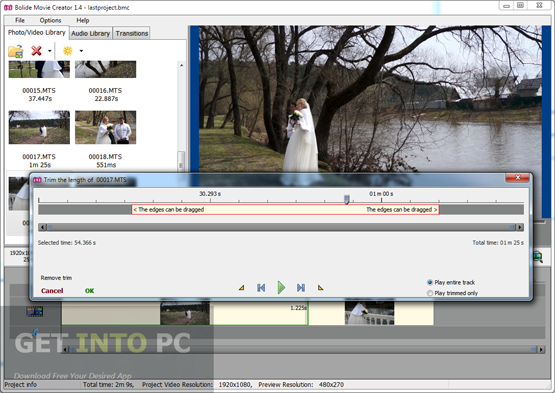 Bolide Movie Creator Free Download Latest Version for Windows. 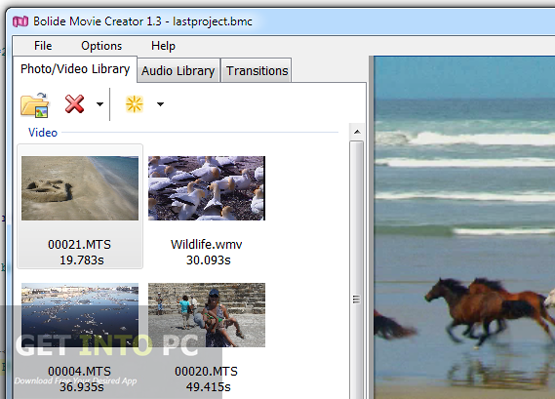 It is full offline installer standalone setup of Bolide Movie Creator for 32 bit 64 bit PC. Bolide Movie Creator is a very useful and powerful application which will let you create movies by adding different images and audio files into your movies. Bolide Movie Creator has a very simple and quick installation process and once the installation is completed you will be greeted by a very simple and well organized interface which is comprised of three panels. 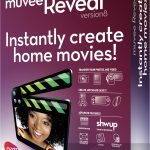 This application has been designed especially for the novices and ones with no editing knowledge can create stunning movies within minutes. You can remove the unwanted scenes and also can apply different transitions to your videos and easily add the background music to make your movie more crispy and presentable. For editing and creating videos MAGIX Video Easy is another program that you can download. Bolide Movie Creator supports a wide range of image file formats (jpg, png, bmp, gif) and video file formats like mp4, 3gp, avi and mov etc. After creating the movie you can export it to many file formats which includes mp4, 3gp, avi, flv etc. This application will allow you to cut the unwanted portions from your videos. You can also add text into your videos. And whats more you can adjust the brightness and contrast of your videos. So the videos shot in gloomy environment can be made brighter for clear view. Drag and drop feature is also supported which will help you in performing different tasks easily and instantly. You can also download Corel Video Studio Pro X6. 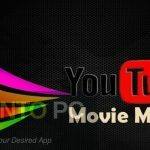 All in all Bolide Movie Creator is a very useful application which will help you create stunning movies within no time. 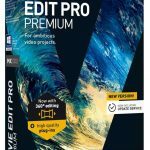 Equally productive for both novices and professional Bolide Movie Creator is surely great movie creator and you should give it a try or you can also opt for Wondershare Video Editor which is also a very cool application for editing your videos. Below are some noticeable features which you’ll experience after Bolide Movie Creator free download. Well organized interface comprised of three panels. Can add text to your videos. Supports multiple image and video file formats. Can apply different transitions to your videos. Can cut the unwanted portions from your videos. Can adjust the brightness and contrast of your videos. No special editing knowledge required. 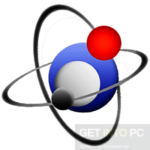 Before you start Bolide Movie Creator free download, make sure your PC meets minimum system requirements. Click on below button to start Bolide Movie Creator Free Download. 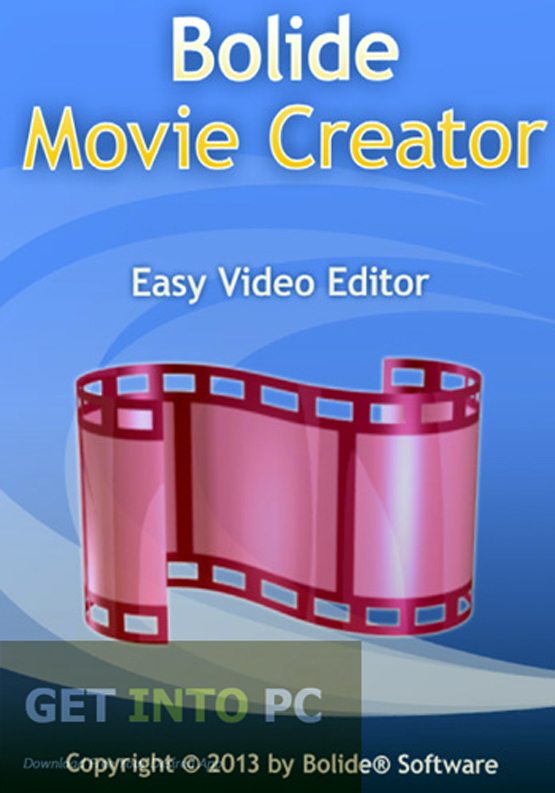 This is complete offline installer and standalone setup for Bolide Movie Creator. This would be compatible with both 32 bit and 64 bit windows.